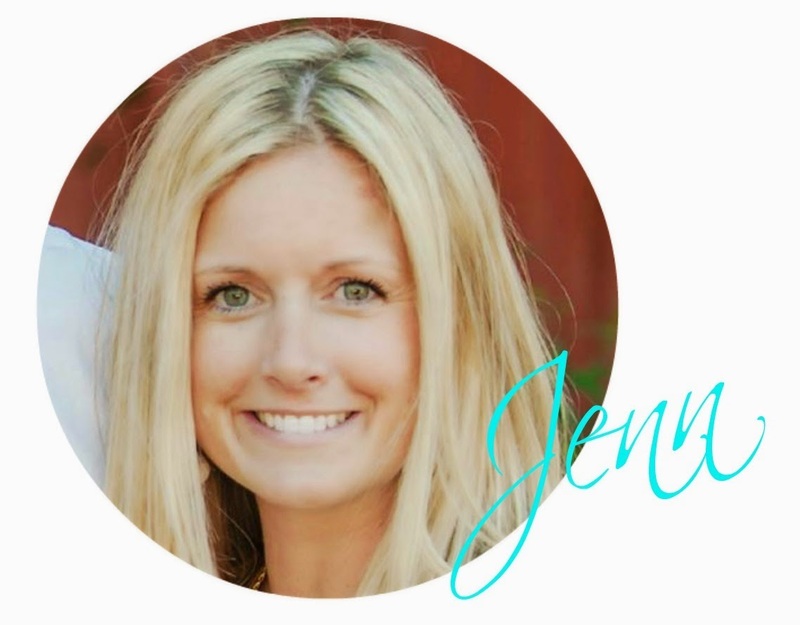 Ladies (and Gents…just in case there is one or two) I am LOVING hosting this linky party. I’m having so much fun seeing all your creativity! Keep it coming!! 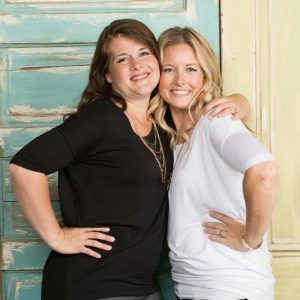 Welcome to the Riverton Housewives Round Up #126! OK I have to come clean here – I don’t drink caffeine SO I’ve never had a dirty coke or diet coke BUT it seems the rest of the Housewives LOVE them so I just had to feature this Dirty Coke recipe from A Worthy Read. I have no doubt they’ll be trying it out soon and letting me know what I’m missing out on! I’m down to 1 child at home this school year and even she is off to preschool 2 mornings a week but when she’s home she’s ALL about the *homework* because her big sisters and brothers all have homework. 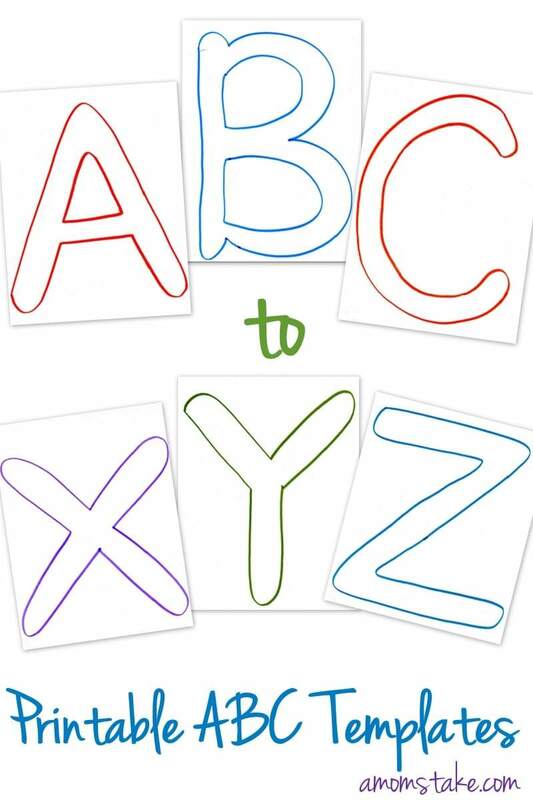 These Free ABC Printables from A Mom’s Take will sure come in handy to help keep her busy. Once school is back in session we’re ALL about breakfast here at our house. I do my very best to avoid cold cereal at all costs (not because I don’t love it…I do a lot of it and not because I am *oh so healthy* or big on breakfast (although those are great reasons and I hope to some day be able to claim them)…nope I would say a good 75% of the reason I try to avoid cold cereal is because of the mess it makes and because my children think it is a-ok to snack on it 24/7 so it’s always a mess around the house!!). 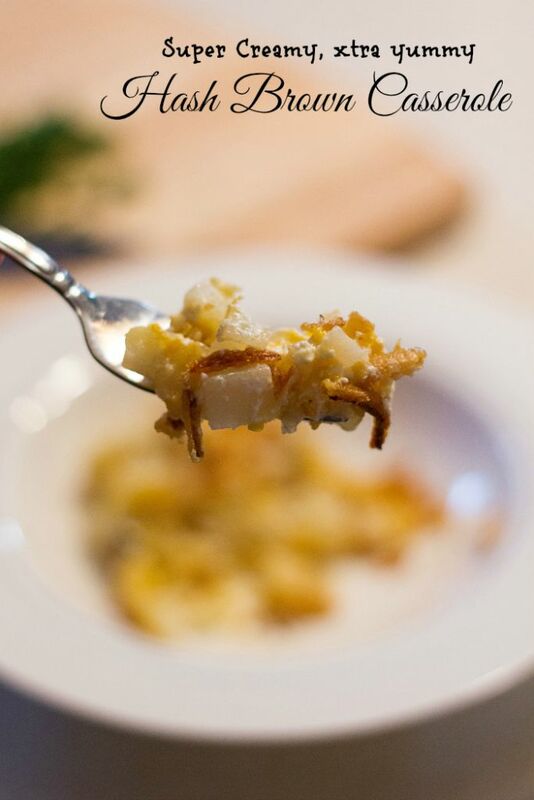 I am always looking for ways to keep breakfast interesting and am loving this Hashbrown Casserole recipe from Domestic Mommyhood. We had a tie for our most viewed! Isn’t that awesome! Our first most viewed had me running straight to google. I had no idea what a Hosta even was. Thanks to this post from Grandparents Plus now I do and if I happen to plant them I will even know how to mark them to divide them. Great idea that is so simple I would even do it! Our second most viewed comes from Satisfaction Through Christ and is this beautiful Old Window turned Antique Mirror. Almost 2 years ago I picked up a lot of 5 windows just like this and I love them, now that I know about spray mirror paint I may have to turn one into a mirror! BIG HUGE HUGS and Thank you’s to everyone for linking up last week! You’re all fabulous! Let’s get this party going! Show me you’re latest and greatest, I promise I can’t wait to see them all! Thanks ever so much for featuring my Hint for Dividing Hosta in the Spring! Now you know what hosta are! Thanks, also, for hosting this party! Have a wonderful day!